A hardy annual, it can be sown where it is to flower. 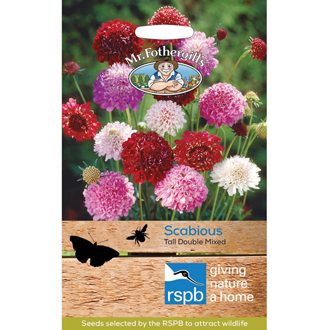 'Pincushion' flowers are loved by butterflies and bees. Autumnal seed heads also provide food for birds.